The 2014 meeting of BME-IDEA Europe was held in Stockholm, Sweden on May 26. Earlier in 2013, a first BME-IDEA International was organized in Galway Ireland. 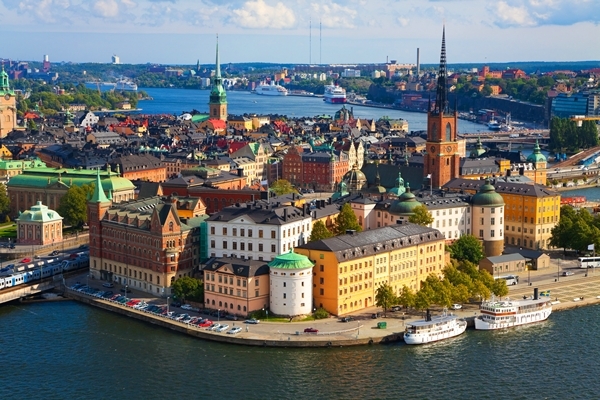 The success of this daylong workshop has prompted us to host a second workshop in Stockholm, Sweden on May 26, 2014. As one aspect of the workshop, we expect attendees to prepare 5 –10 minute “innovation snapshots” highlighting their most novel/innovative developments regarding graduate-level and experiential-learning courses in medical device innovation. Participants will also be invited to a panel discussion. The snapshots will be collected and mounted on the BME-IDEA web site to motivate design/innovation/entrepreneurship education initiatives in BME programs worldwide.